(76) Ozone Bladder. 14m Catalyst 2015..
Kitemare-Surf & Kite Shop / SPARE PARTS / Ozone Parts / (76) Ozone Bladder. 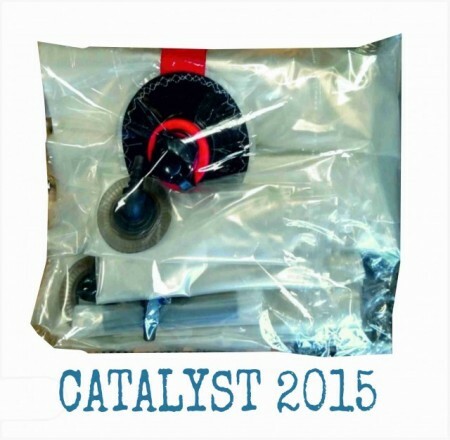 14m Catalyst 2015..
A new replacement bladder system for the Ozone Catalyst 2015 14m kite. 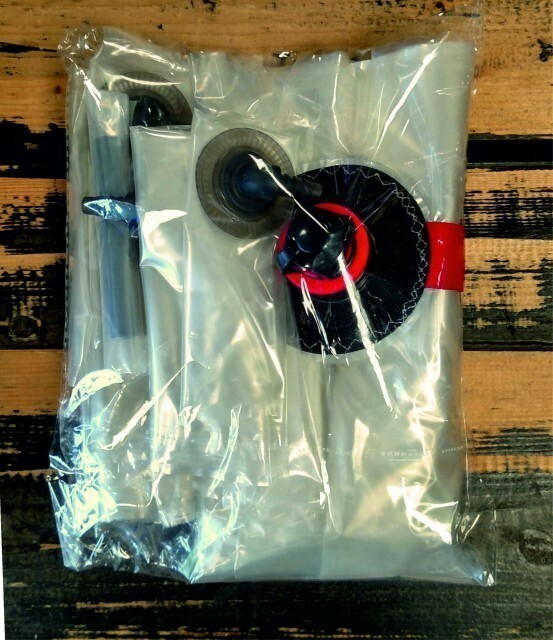 This is the entire bladder set, leading edge and struts for the Catalyst made in 2015, not for other years.